In March 2018 the New York Times published a belated obituary for Lillias Campbell Davidson, heralding that she would be “no more overlooked” by history. In a year that also marks 100 years of women’s suffrage, Campbell Davidson has been heralded for encouraging women to cycle, at a moment in time when they were told they were “by nature physically unfit” to do so. In the 1800s, women were limited in their ability to travel alone, but the bicycle was a route to independence and freedom like never before. It is much the reason it became a tool for the suffragettes themselves. 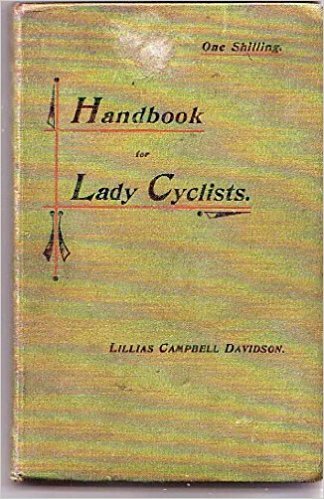 Lillias Campbell Davidson was one woman who took cycling beyond her own enjoyment and purpose, and yet exists as a mere footnote in history. 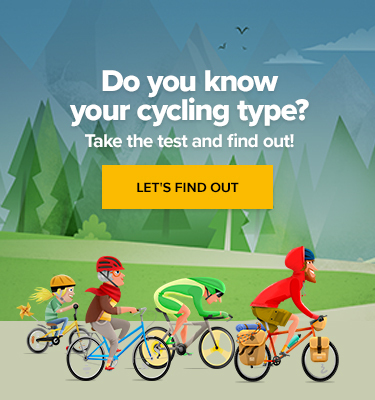 A writer by trade, and living in New York, she began to cycle in her late twenties and quickly became an expert as well as an advocate despite local disapproval. It was not long before she was advocating women’s cycling in columns for the Scottish Cyclist and the Cyclists’ Touring Club Gazette. It was in 1892, now living in the UK, that she founded the Lady Cyclists’ Association, the first cycling organisation for women, 12 years after the admission of the first woman into the Bicycle Touring Club. It was expressly for women, and was set up to provide rides, tours and social gatherings for women cyclists. Serving as its president for the next five years, she saw it as “a new world of enjoyment, unlocked to the woman who finds herself a-wheel.” Campbell Davidson’s reasons for advocating cycling were not merely political gain, independence and the emancipation of women, however, although these were significant, citing the cramped indoor lives of women to date. 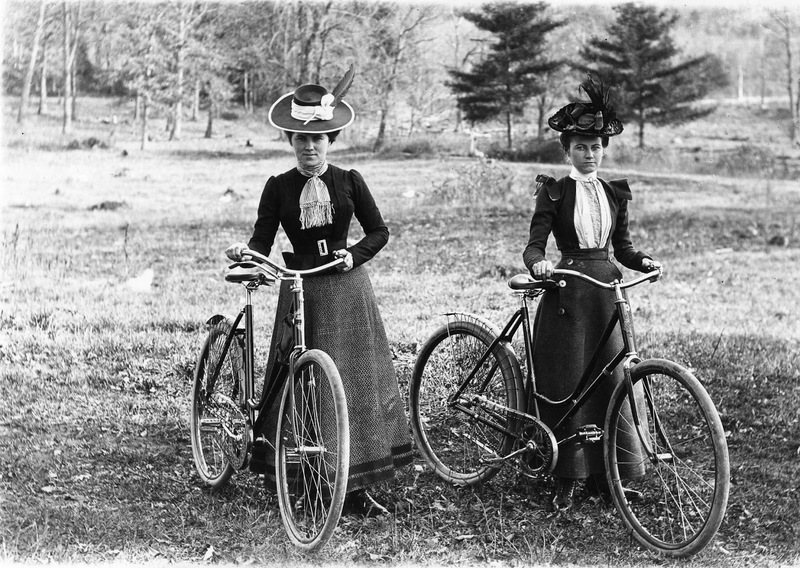 What she promoted above all was the enjoyment factor of cycling, and thereby encouraged women to use it as an opportunity to broaden their horizons, something that rings true to all enthusiasts today. 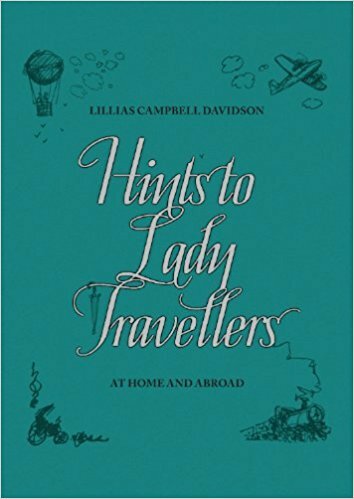 She wrote the book Hints to Lady Travellers in 1889 for example, as well as the Handbook for Lady Cyclists in 1896, amongst a collection of fiction and non-fiction novels. Her books are still available today, and her legacy continues, not least in the numerous clubs and organisations that continue to strive to encourage women and girls to take up the joys of cycling. When Is the Right Time to Replace Brake Pads? Living the Life of an MTB Guide in Livigno: What’s the Year-Round Drill? 7 Ideal Accessories for a Cyclist’s Home: Which one would you pick? 8 Cool Accessories Every Cyclist Would Be Lucky to Have!